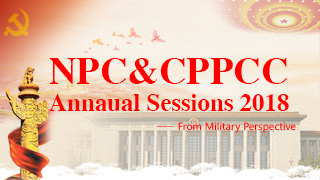 BEIJING, March 15 (Xinhua) -- The People's Liberation Army (PLA) and armed police force have been urged to study the spirit of the second session of the 13th National People's Congress (NPC) and the spirit of the remarks made by President Xi Jinping during the session. 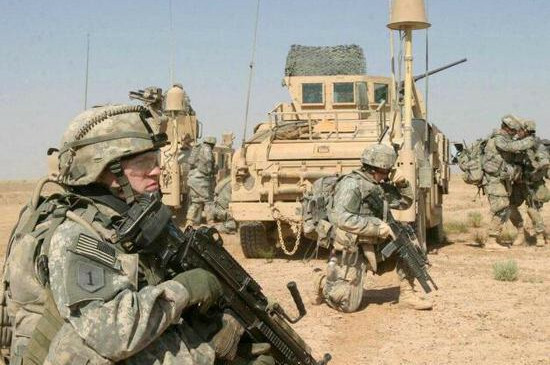 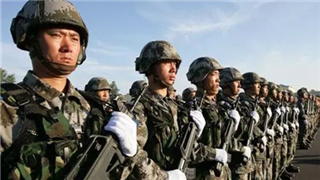 This is an important political task for the whole military, said a circular released Friday by the General Office of the Central Military Commission. 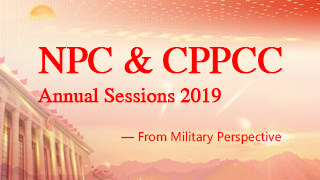 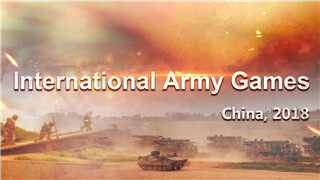 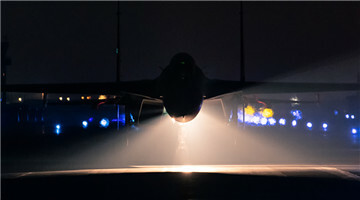 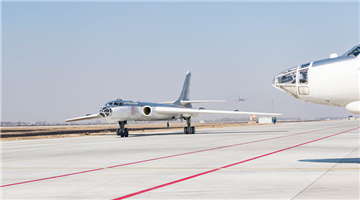 Xi, also general secretary of the Communist Party of China Central Committee and chairman of the Central Military Commission, stressed fulfilling the set targets and tasks of national defense and military development as scheduled, in the remarks he made while attending a plenary meeting of the PLA and armed police force delegation. 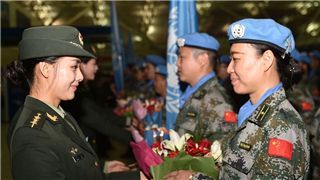 The circular called on the PLA and armed police force to have a clear understanding of new circumstances, new tasks and new demands in strengthening national defense and the armed forces, and intensify the sense of mission to achieve new progress in making the military strong. 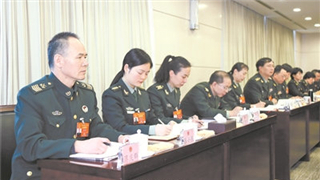 The circular stressed studying the spirit of Xi's remarks, and urged the PLA and armed police force to clearly understand the importance and urgency of implementing the 13th Five-Year Plan for military development, and go all out to carry out the plan so as to ensure that the set targets and tasks are fulfilled as scheduled. 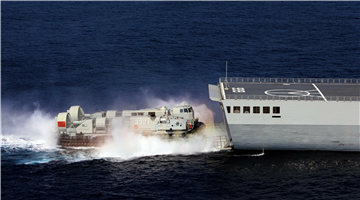 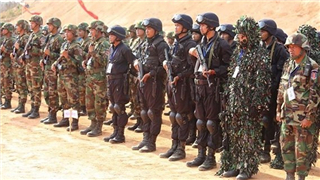 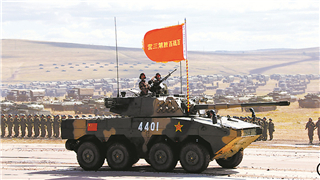 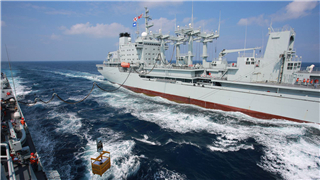 The PLA and armed police force should have a deep understanding of the severe situation facing China's security and development, improve military preparedness, actively support local economic and social development as well as ecological conservation and resolutely safeguard national sovereignty, security and development interests, the circular stressed.